The diamond of Saronic Gulf! Aegina is one of the islands in the Saronic Gulf, just outside Athens Greece. 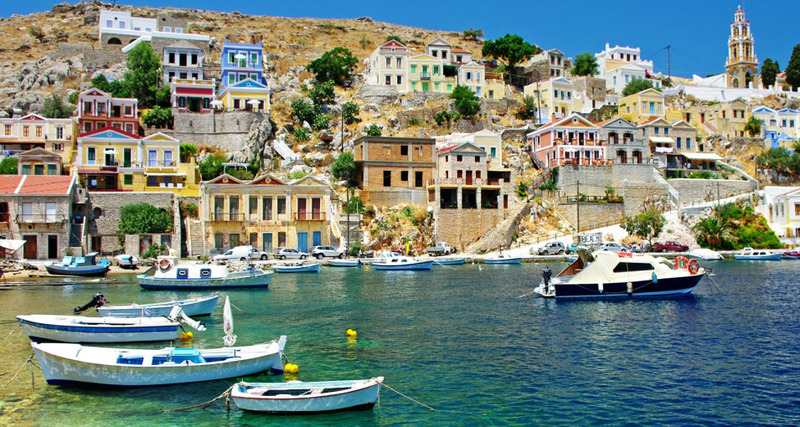 Many Athenians have summerhouses on this pretty island, and it is a perfect destination for whose who want a nice holiday by the sea and also do a bit of sightseeing. The people of this island have always been involved with the sea: either as fishermen, sailors or shipbuilders. 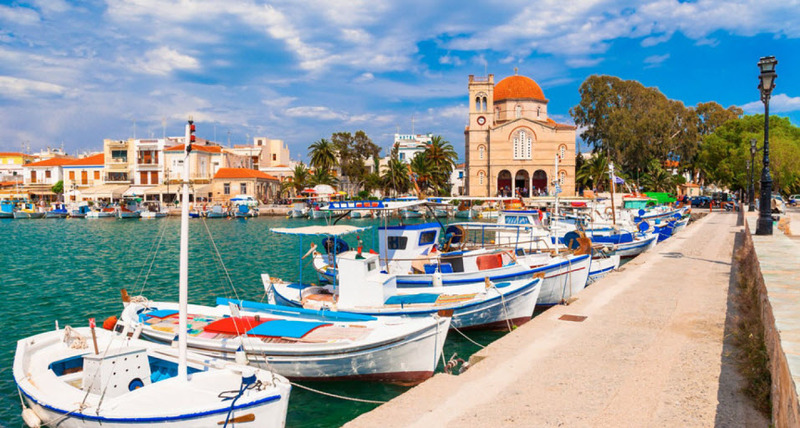 Some are also farmers, and they grow olives, pistachio nuts and fruit.The town of Aegina has many attractions, a ride through the town with a horse carriage is a nice experience and a good way to enjoy the sights of the capital. The town has many interesting buildings and neoclassical houses, among them is the first Greek government building, the Orphanage building that was founded by the first governor of Greece Ioannis Kapodistrias, the houses of the Greek revolution leaders Kanaris and Kountouriotis and the houses of the Greek politicians Spyridon Trikoupis and Harilaos Trikoupis. On the dock you can visit the small white church of Agios Nikolaos and near by the church of Agios Dionysios the cathedral of Aegina. On the north peak of the town following the road from the port are the ruins of the ancient temple of Apollo. The airport of Athens is the closest airport to Piraeus from where the boats leave to Aegina island. Bus X96 will take you between 60 and 90 minutes from the airport to the Piraeus port. 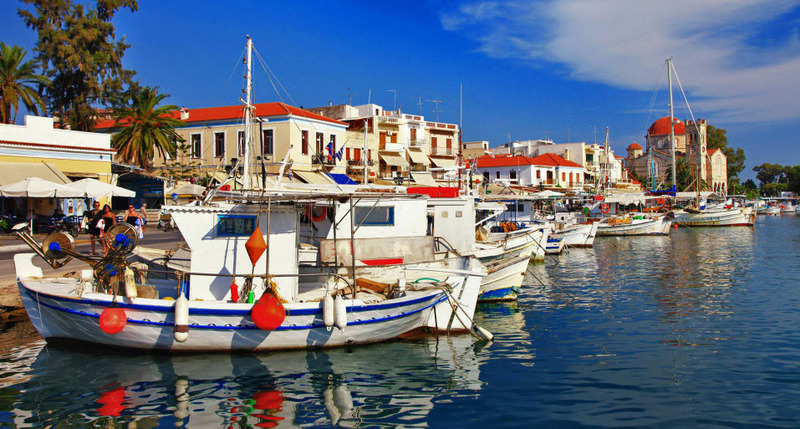 Aegina is located at only a 40 minute Flying Dolphin distance from Piraeus. The regular ferry takes around 75 minutes.